Mike has over 25 years of experience in public accounting where he has focused his practice on assisting privately held businesses, government entities, and non-profits with their tax, accounting, and auditing needs. Mike serves as the firm’s managing partner. 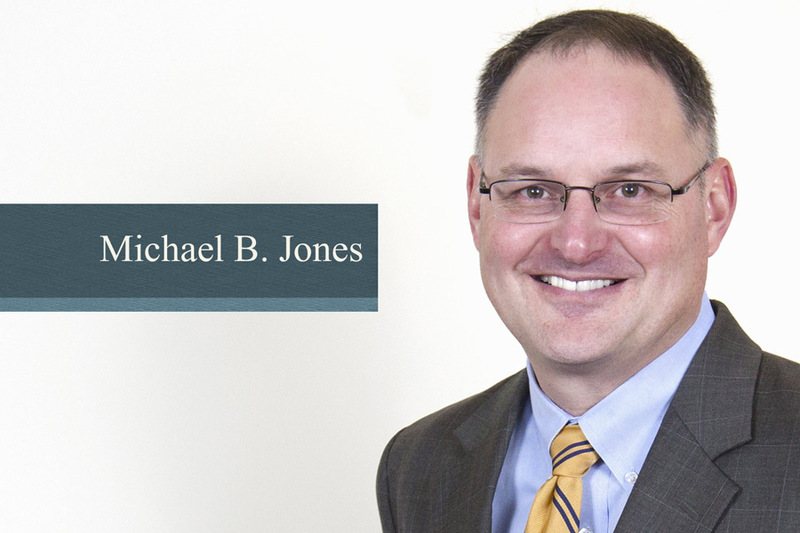 Mike’s clients range from various entities and industries including real estate, manufacturing, contractors, retail, service, as well as assisting high net worth individuals.